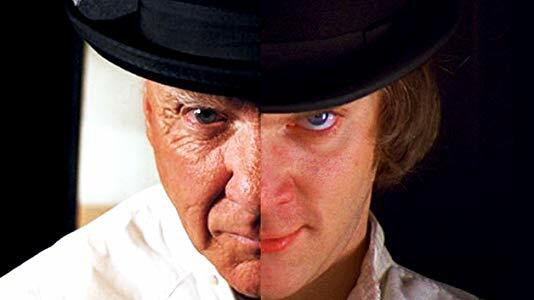 Want to observe A Clockwork Orange from the inside out? 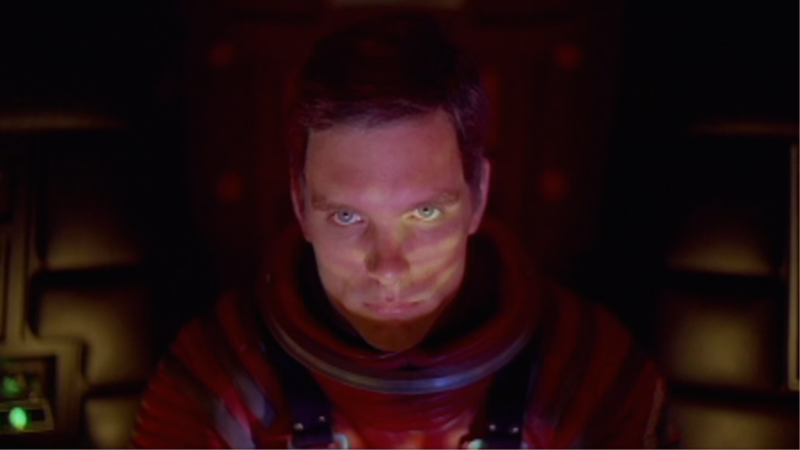 Would you prefer to watch 2001: A Space Odyssey or The Shining? 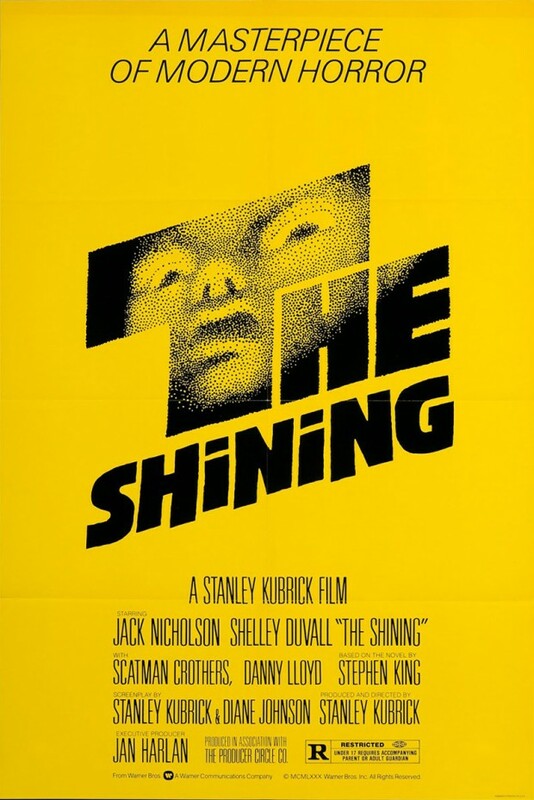 It actually doesn't matter, as there is a universe of information to be learned from any of Stanley Kubrick's films. 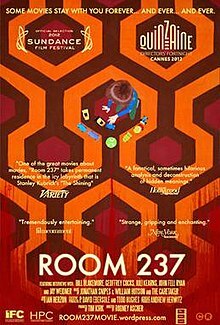 As most students of understanding Stanley Kubrick know, the American documentary film, Room 237 (2012), directed by Rodney Ascher, is filled with possible meanings of Stanley Kubrick's film The Shining (1980). But perhaps studying the mainstream interpretations would benefit us too. 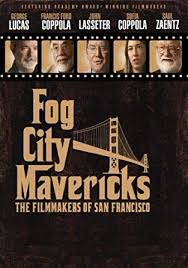 Cryptokubrology: "A useful methodology for deconstructing cinema, history, and synchronicity." ~ says Alex Fulton (crypto-kubruology), January 31, 2017. There is a scholar and popular cultural anthropologist, which I submit, has created a body of work that should be viewed by cryptokubrologists. Leva: In archaic Bulgarian the word "lev" meant "lion." It is a variant of лъв (lǎv, “lion”). Literally, lion, OCS lĭvŭ, probably < Old High German lewo < Latin lēo; leu; Romanian: literally, lion, a designation based on Turkish arslanlι (arslan lion + -lι adj. suffix), name given to the Dutch rijksdaalder, which circulated in the later Ottoman Empire and bore the image of a lion. The name Lev may be of different origins. 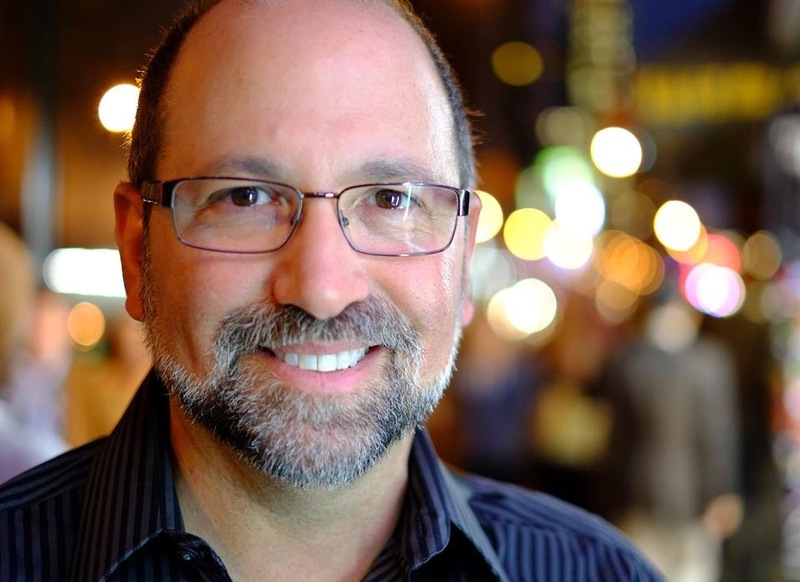 It is typically a first name, or less commonly a surname (e.g. in Czech Republic) of Slavic origin, which translates as "lion". Cf. Germanic form Löwe or Löw. It is also a common Israeli surname and uncommon female first name which translates as "heart" (לב, Loeb, Löb) in Hebrew. His name is Gary Leva. He is a filmmaker, film historian, and film professor living in Southern California who has distinguished himself as the creative force behind scores of documentaries, broadcast programs, and special features. 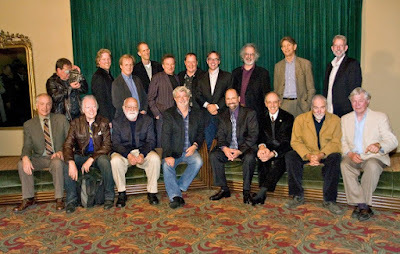 Leva formerly was associated with Lucasfilm, and in recent years, with Warner Brothers. 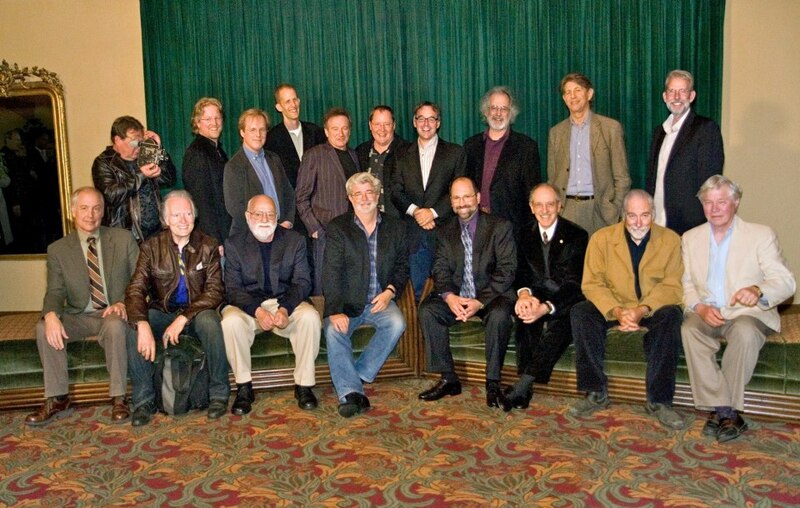 George Lucas, Gary Leva, and Francis Ford Coppola. 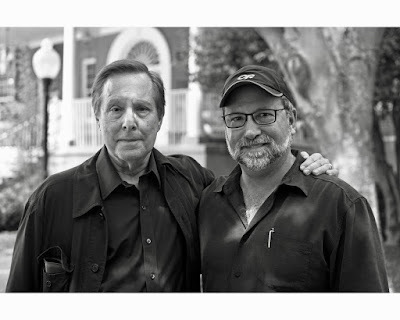 Film director William Friedkin (L) and director and editor Gary Leva (R). 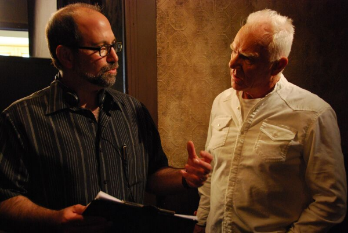 Leva's filmography is impressive, but let us merely concentrate on his work analyzing Stanley Kubrick's films. The list is worthy of your time. I'll put this in here because it references Lions. Two plane crashes involving Ethiopia airways and Lion airways in the last 5 months. Similarities in crashes. Lion and Ethiopia are connected as the Lion Of Judah is a symbol of Ethiopia. The Lion of Judah (Christ) opens the seals of the apocalypse. RIP to all involved in these tragedies.